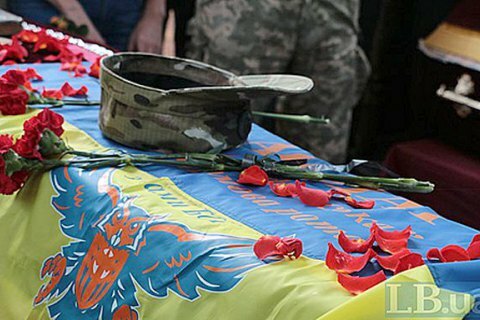 A clash with enemy saboteur group took Ukrainian's life. A soldier of the Ukrainian Armed Forces was killed in the morning on August 31, near the village of Bohdanivka in the south of the Donetsk region. According to the press-center ATO headquarters, it was the result of a combat clash with a militant sabotage and reconnaissance group. At the previous meeting of the contact group in Minsk on August 26, an agreement was reached on a ceasefire from midnight August 31, 2016 in connection with the start of the new school year. As the truce failed (25 attacks were recorded on 31 September), the Ukrainian side has initiated an urgent Skype conference on 1 September. On 1 September, however, the shelling ceased at 9 am.